Journal – Page 13 – Earthlimited | Earth Limited? We had a challenging first 4 days in Thailand. After a day in Bangkok we had a 6-hour train journey to Chumphon in southern Thailand, a day or so there and then a 7-hour train journey back to Bangkok. On arrival we were taken straight to a village to see a diverse tree cropping organic farm. There is a fascinating case study of community development and resilience here, with interaction between Chumphon Cabana, local farmers and others aimed at creating a truly sustainable future that cares for both land and people. The rest of our time was spent time at Chumphon Cabana talking to Khun Varasorn about his work and vision and visiting a local organic rice farmer. At Chumphon Cabana resort they “walk the talk”, by developing a positive working and learning environment for their staff and farmers who come there for workshops. It is also their hope that tourists who come to visit will gain from this. Their educational approach is hands on with a Play and Learn (PLEARN) garden and facilities for educating farmers. As I learned later this facility is part of the AgriNature Foundation network. We’ve heard about climate change from scientists, politicians, environmentalists, celebrities. What about the true grassroots people, the farmers of the world? 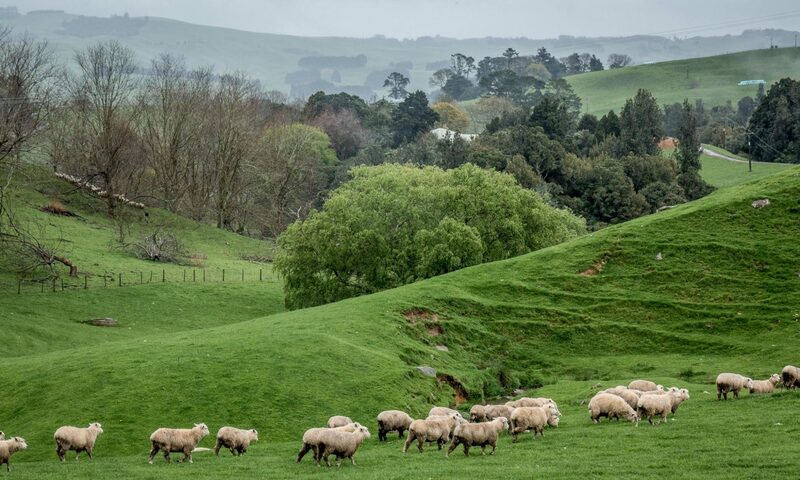 In my work with New Zealand farmers I have targeted people who were forward thinking and making positive moves towards a sustainable future, farmers who are providing leadership for the future. It became increasingly clear to me that there is a collective wisdom among these people that we all need to be hearing and acting on. This became the motivation for investing in a professional digital video camera and embarking on a 5 month journey to film grassroots perspectives on climate change. My primary focus was to document positive actions that local people are taking.